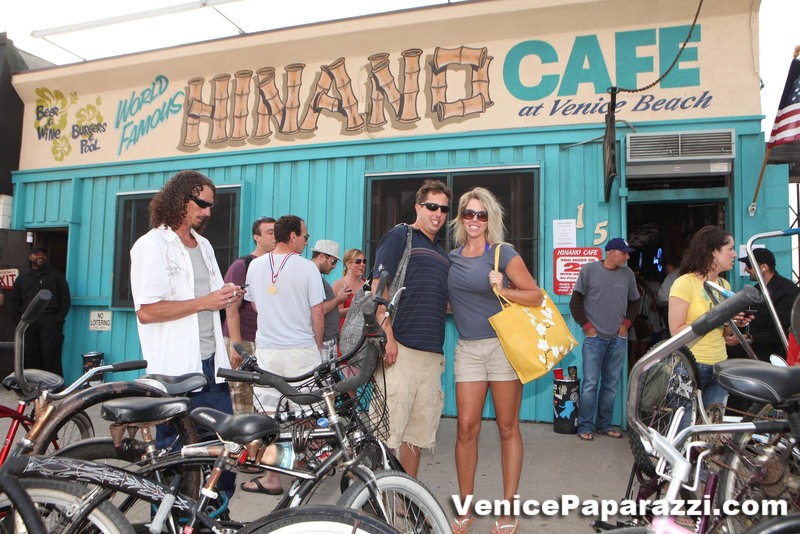 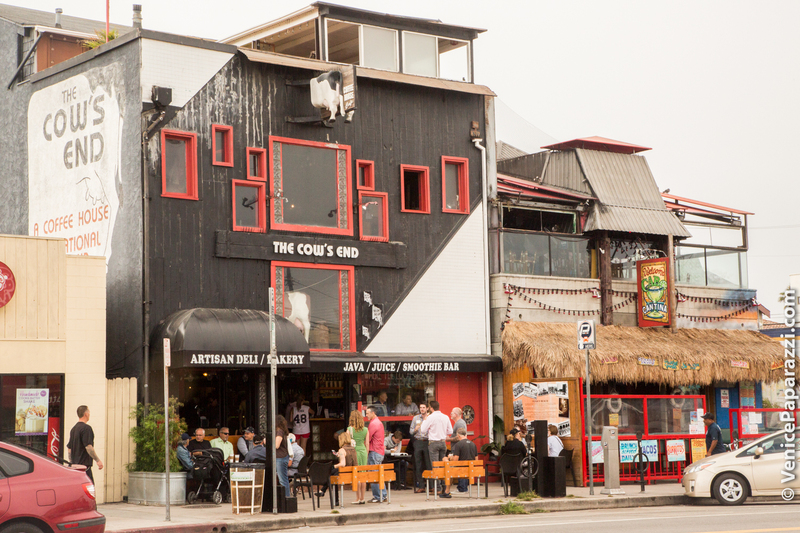 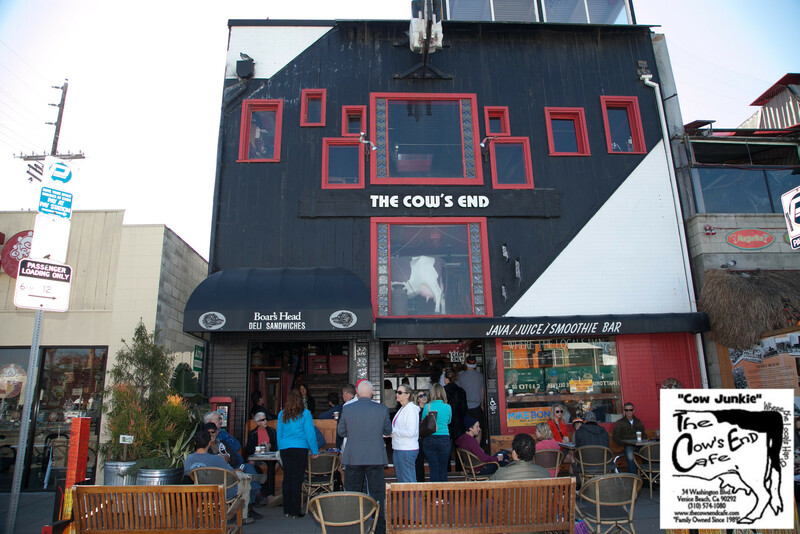 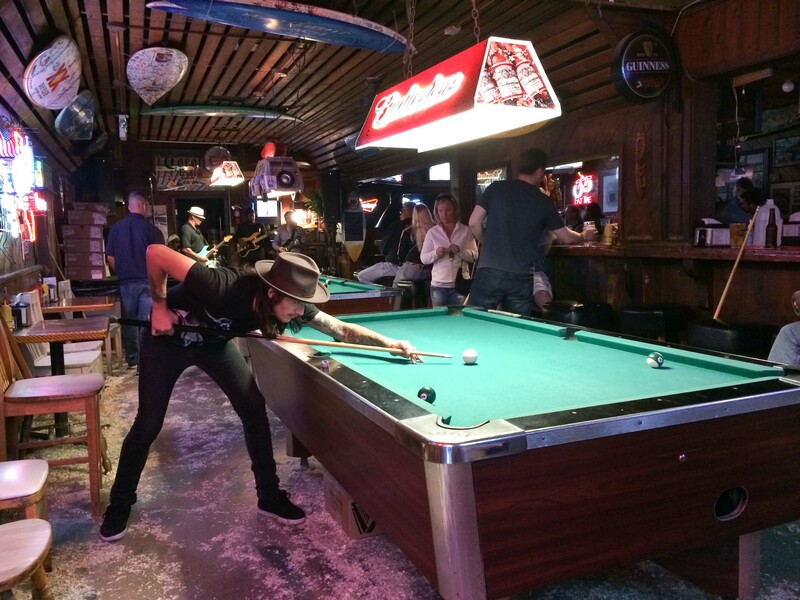 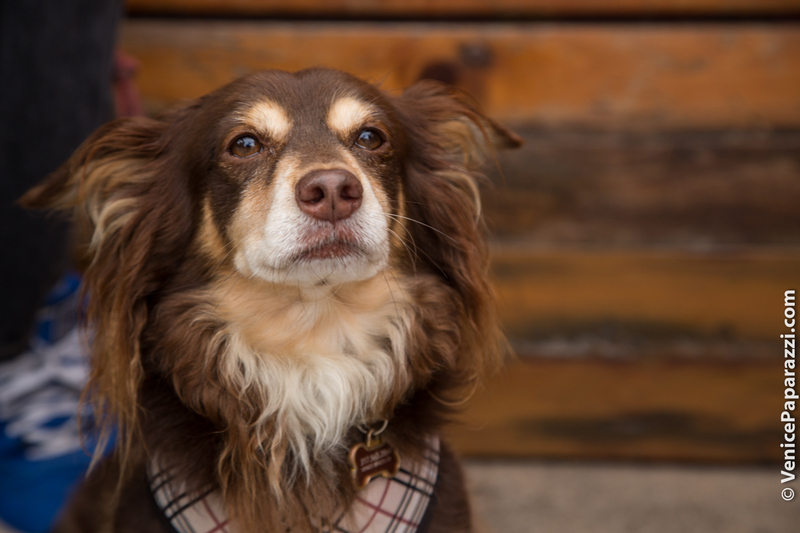 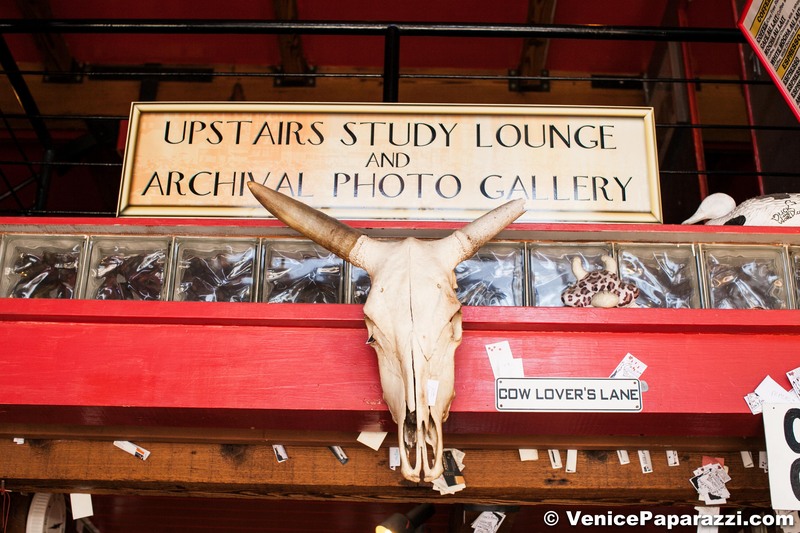 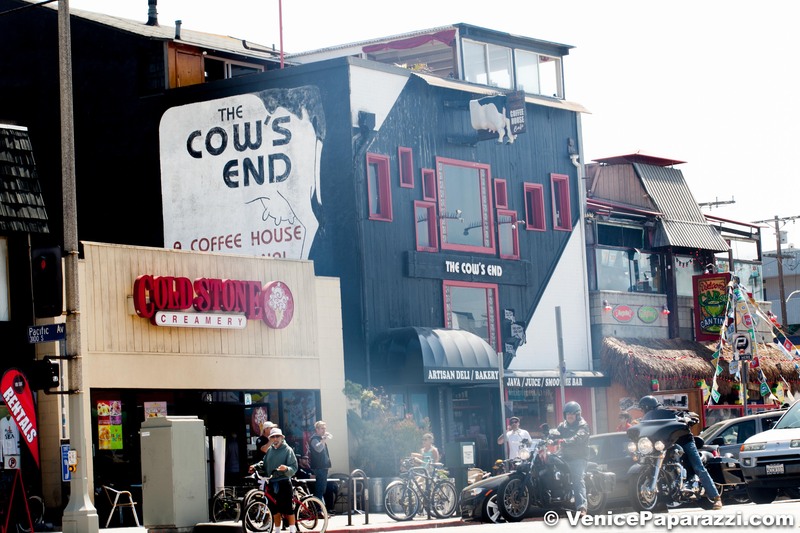 The Cow’s End Cafe - Where the locals hang! 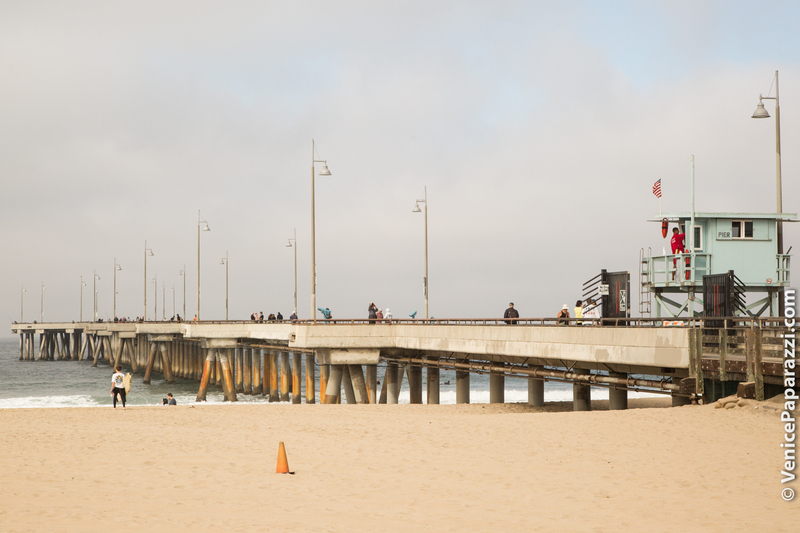 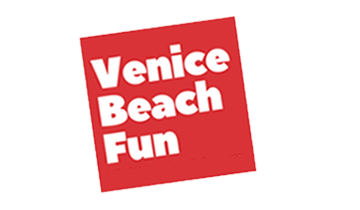 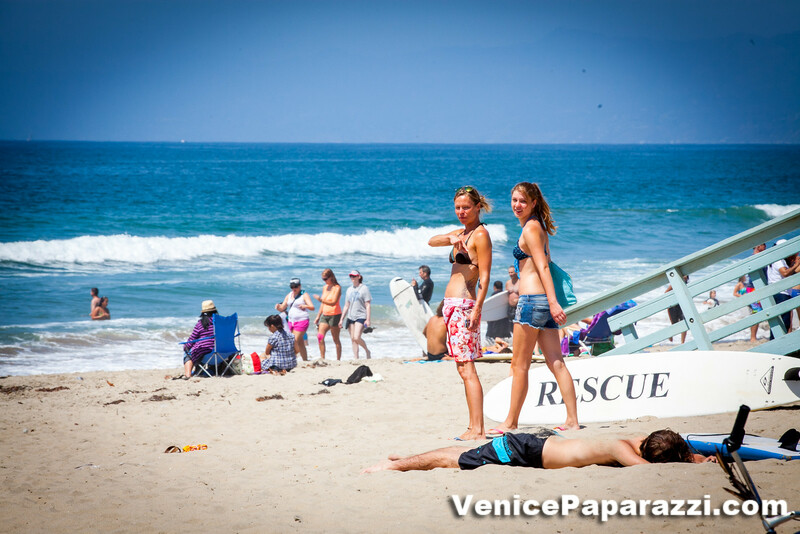 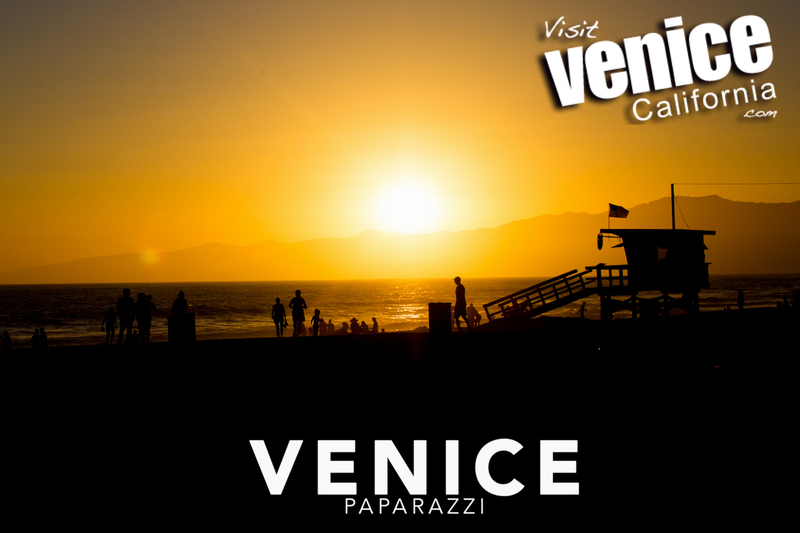 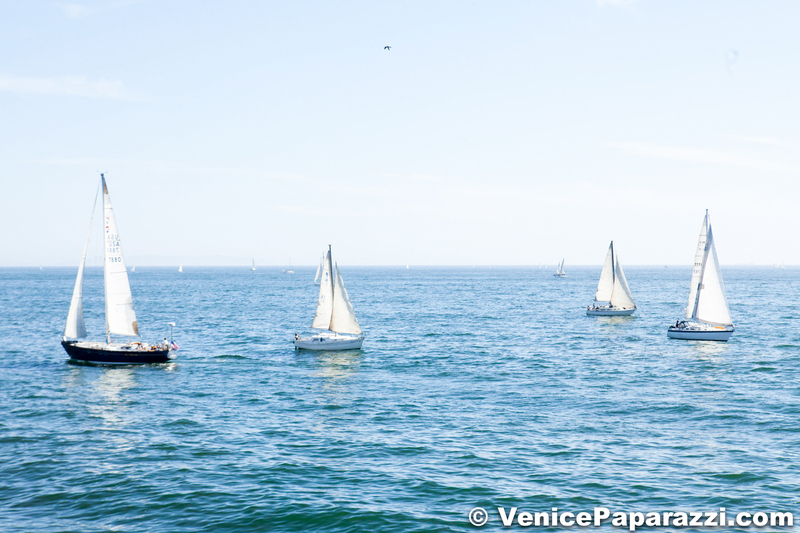 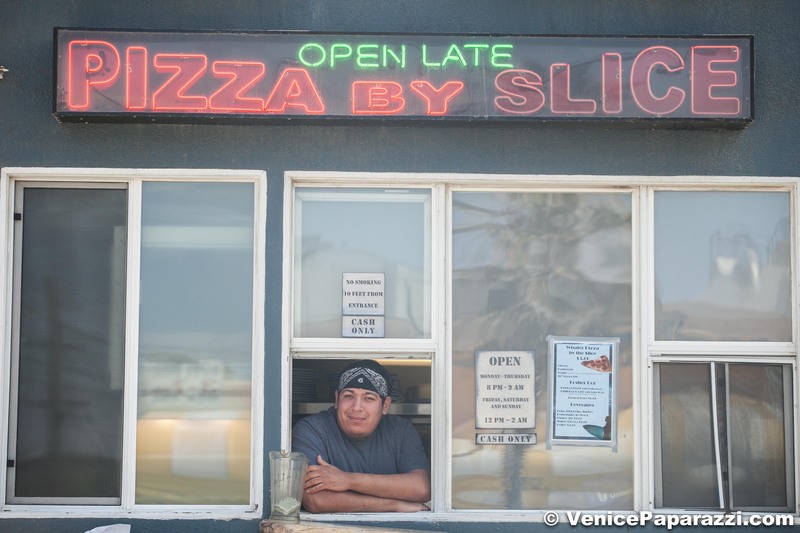 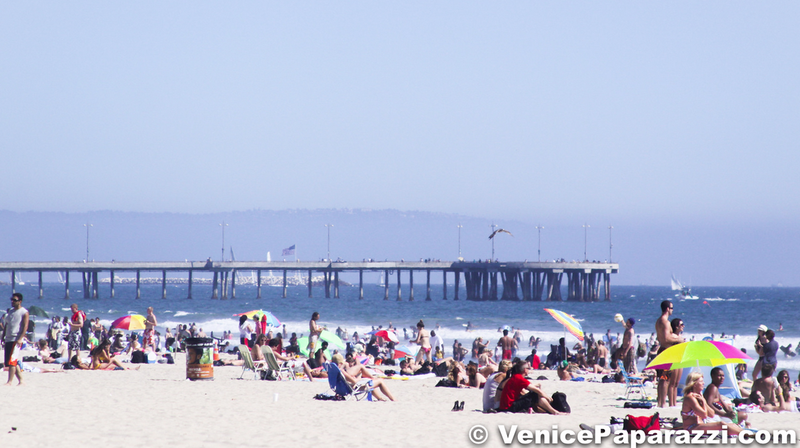 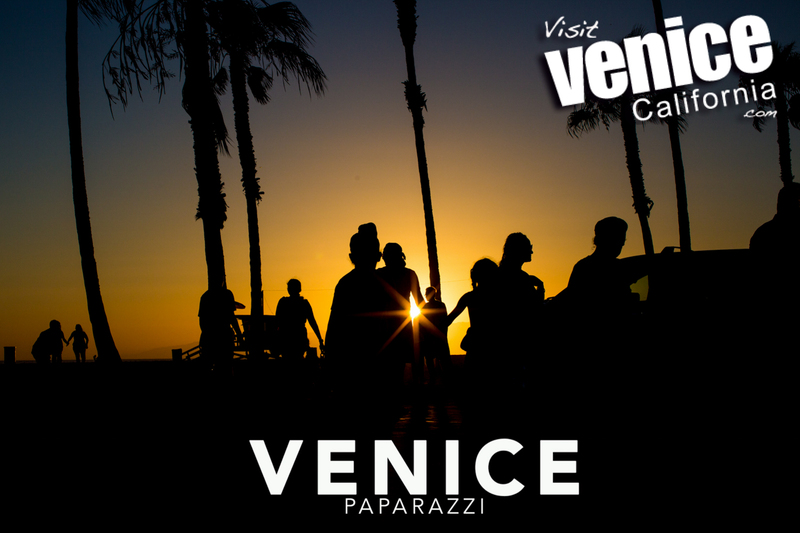 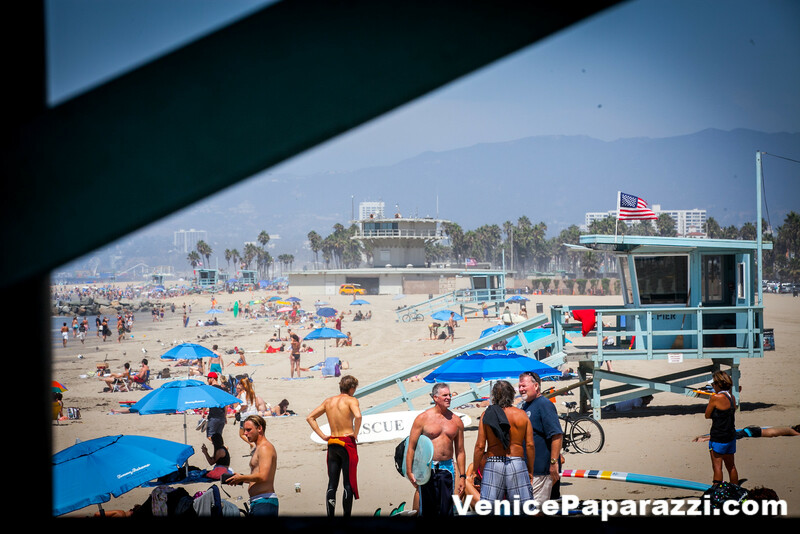 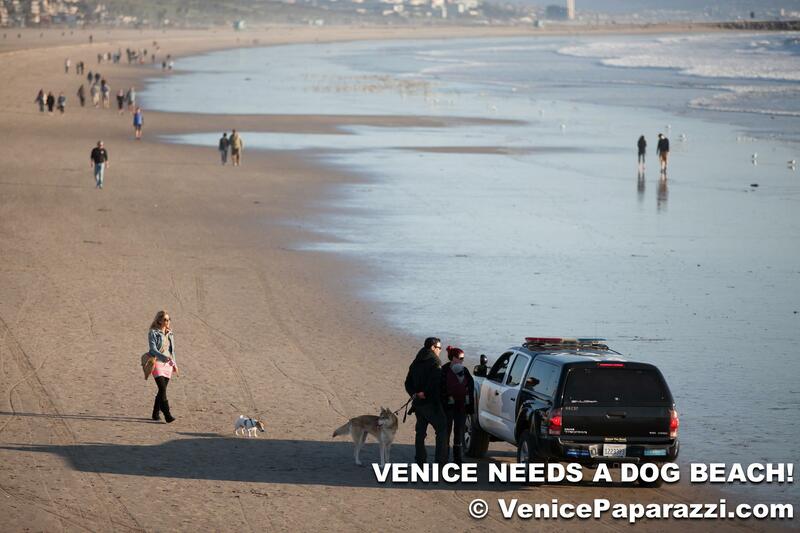 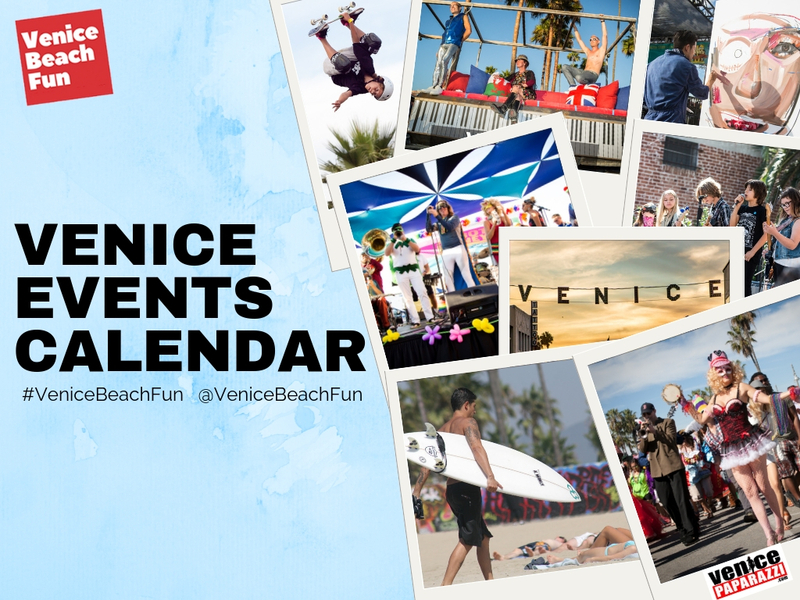 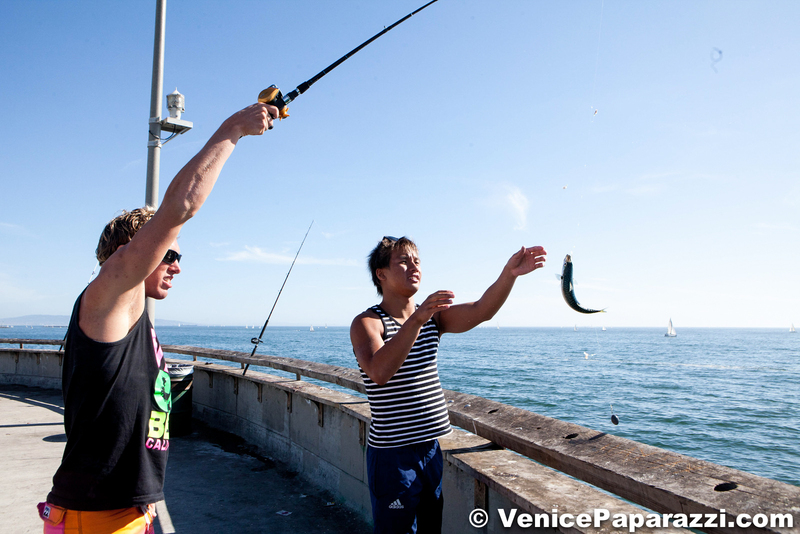 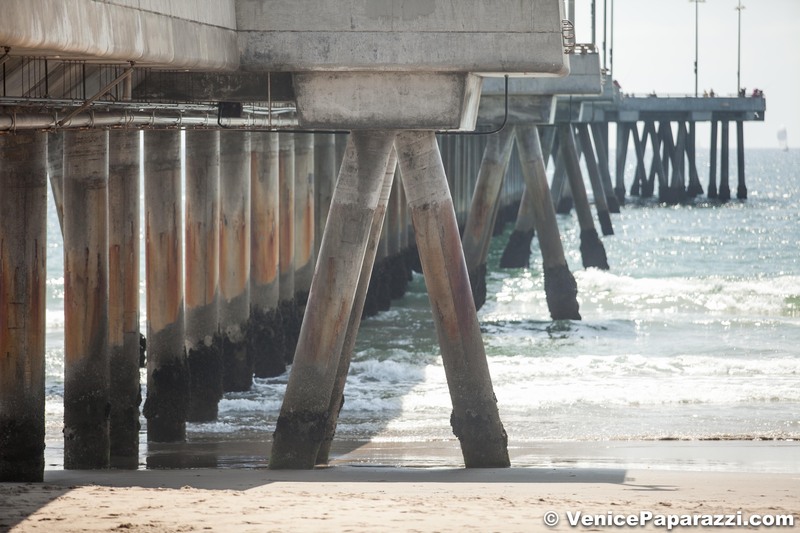 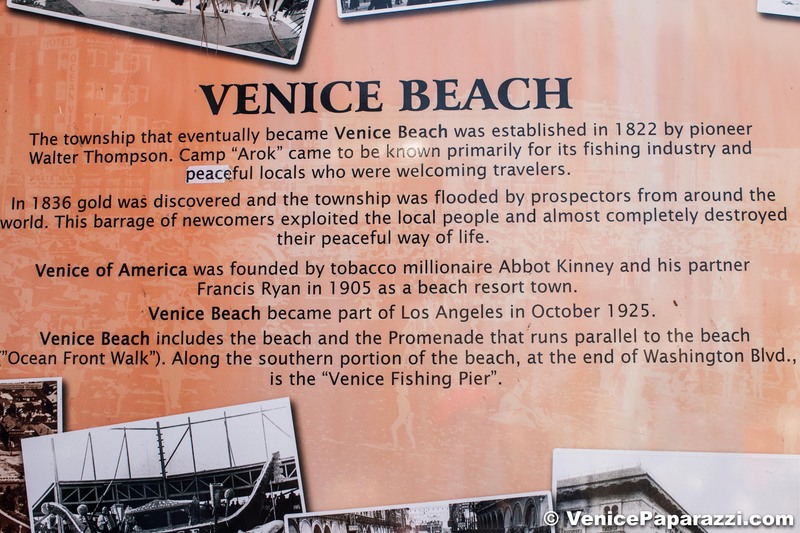 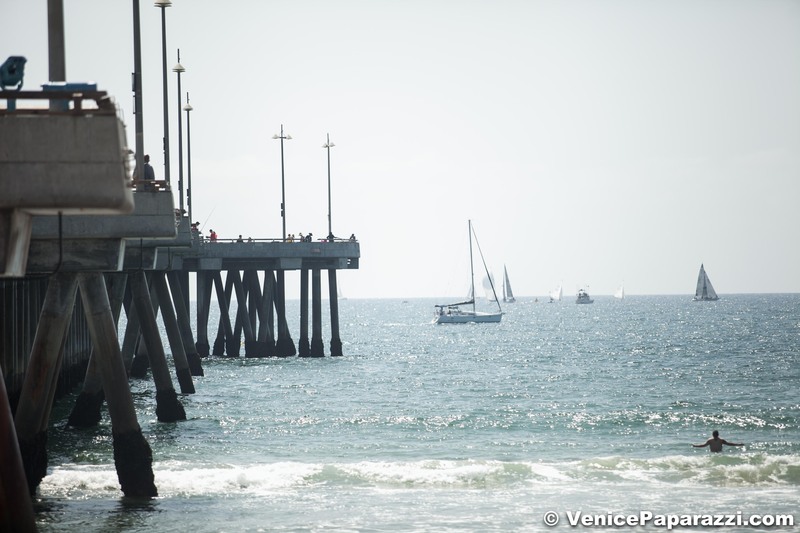 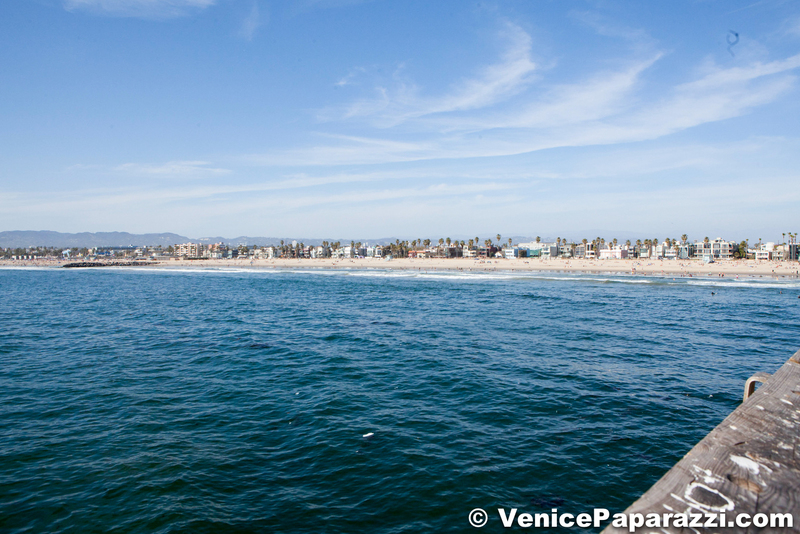 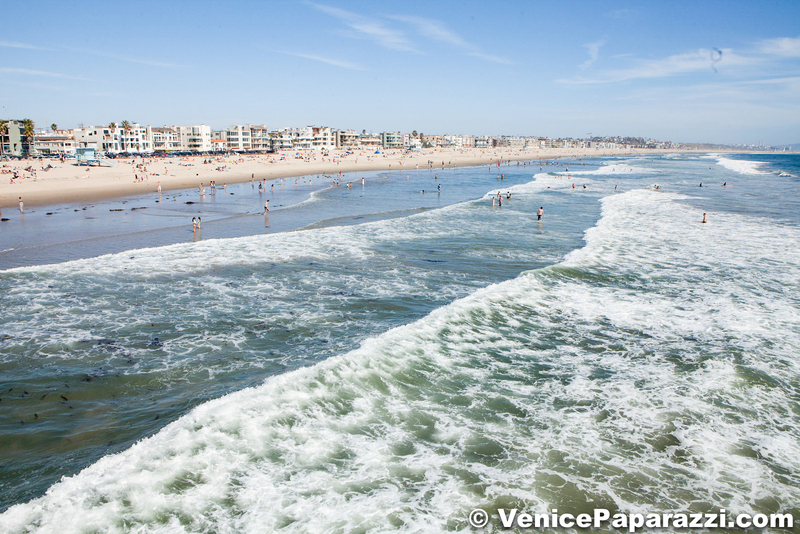 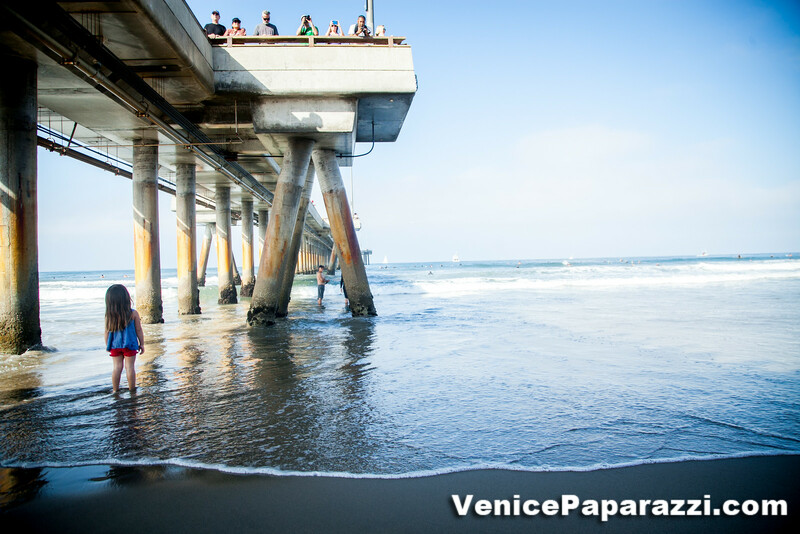 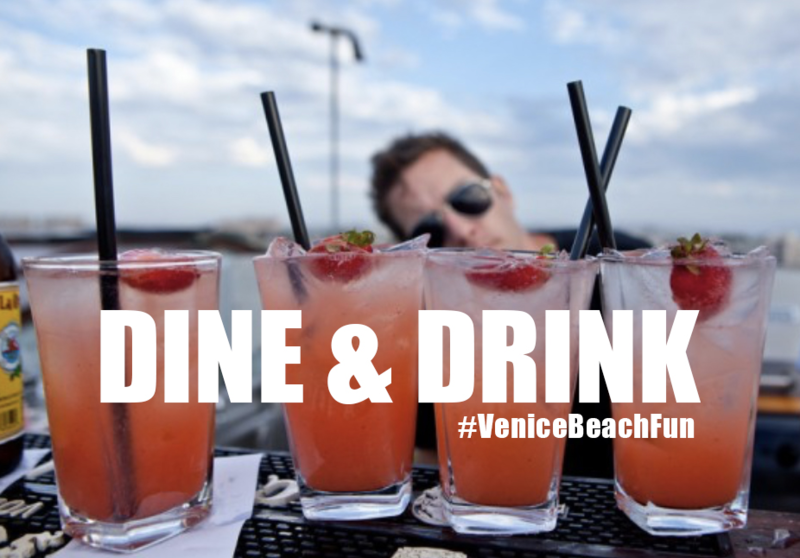 The southern end of Venice is home to the 1,300 foot Venice Pier. 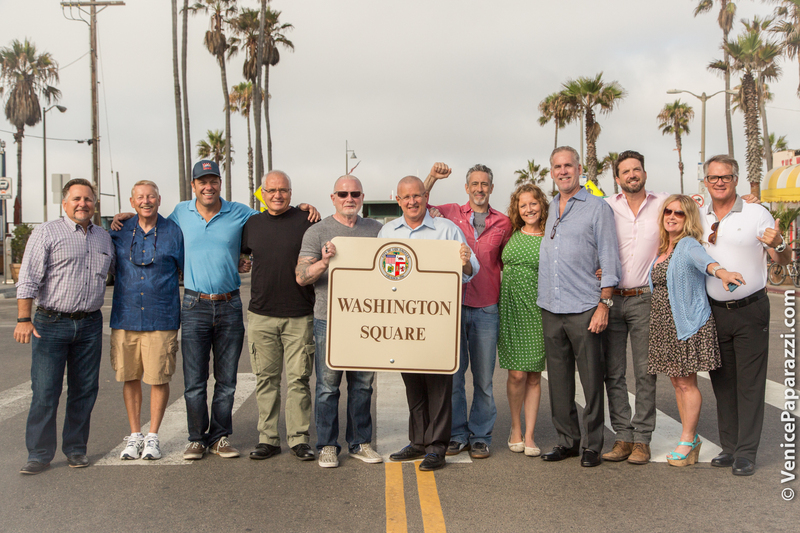 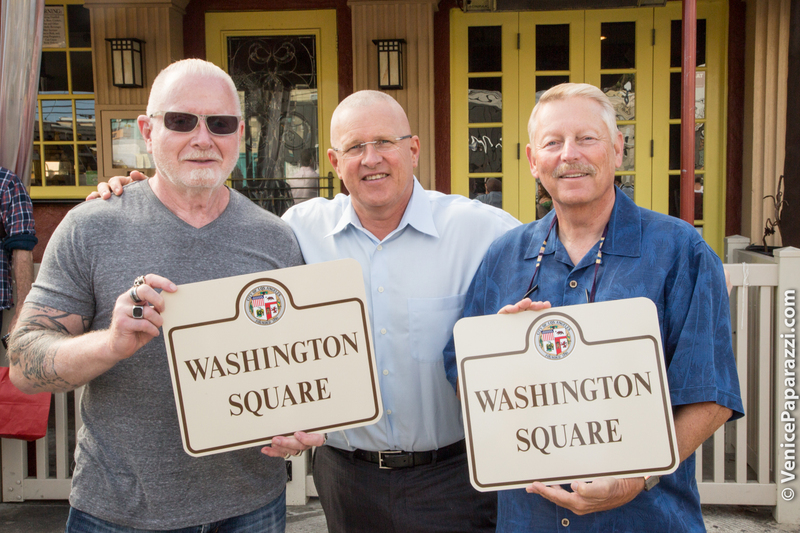 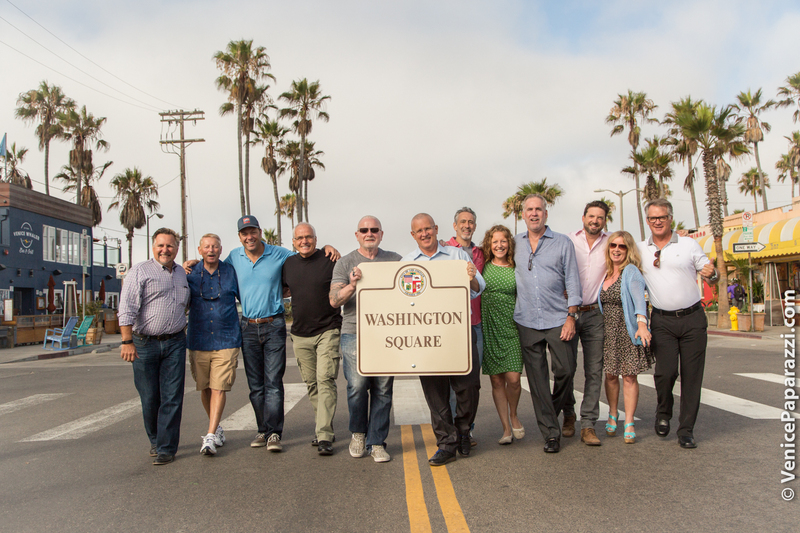 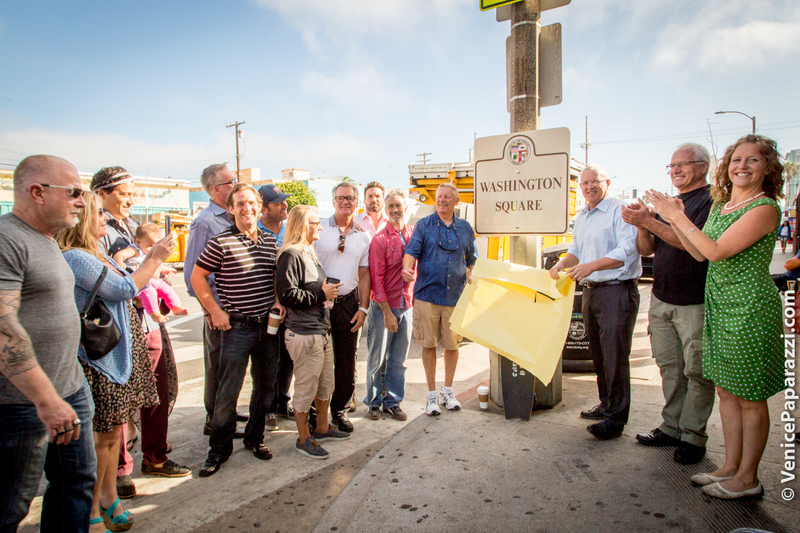 and an upscale area known to locals as Washington Square. 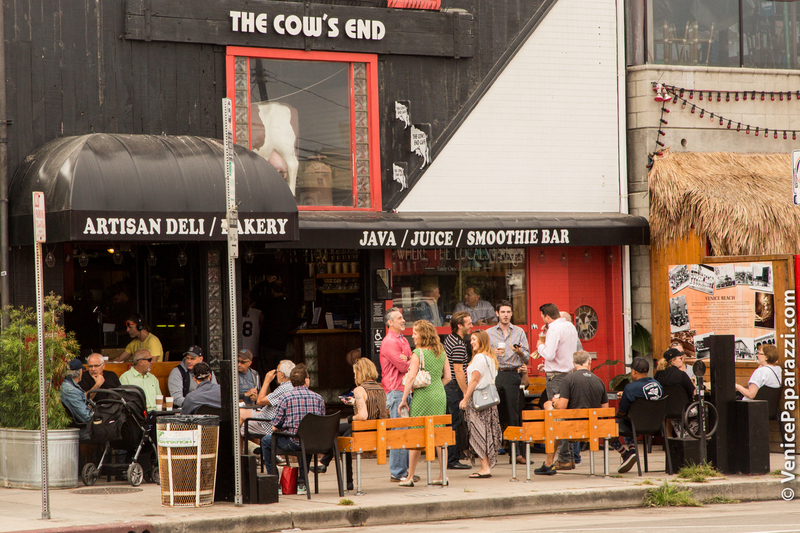 The crowds are good looking and the party is steady. 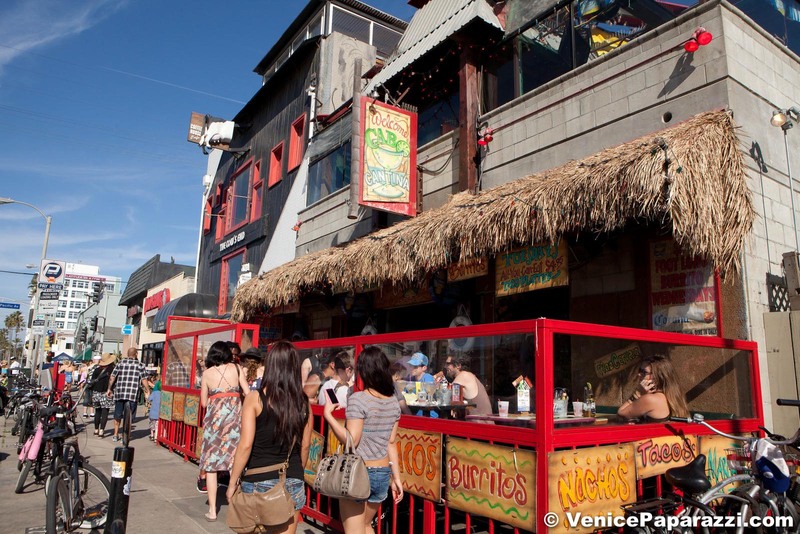 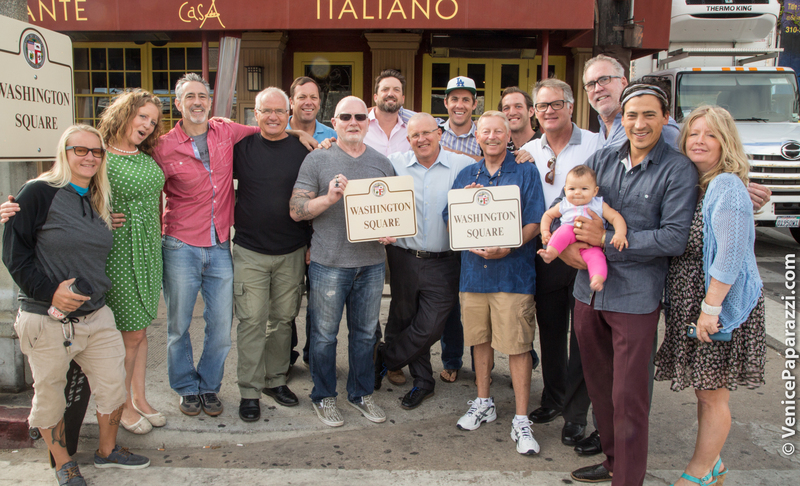 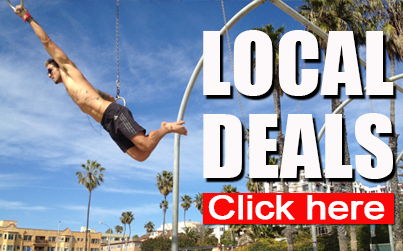 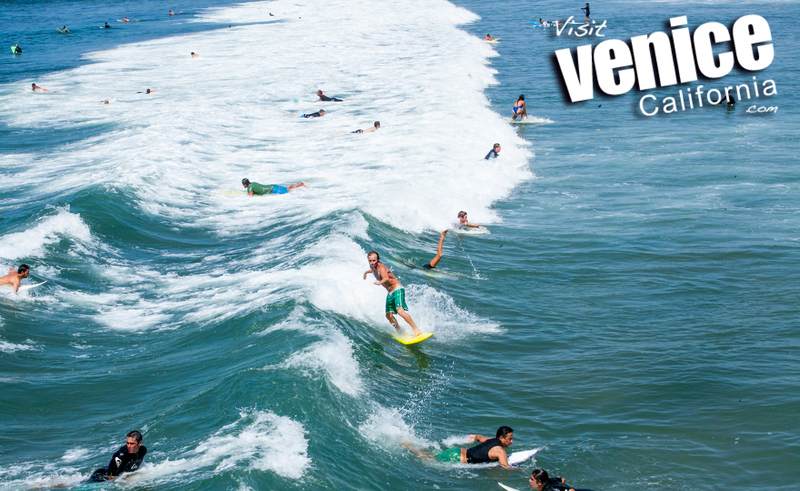 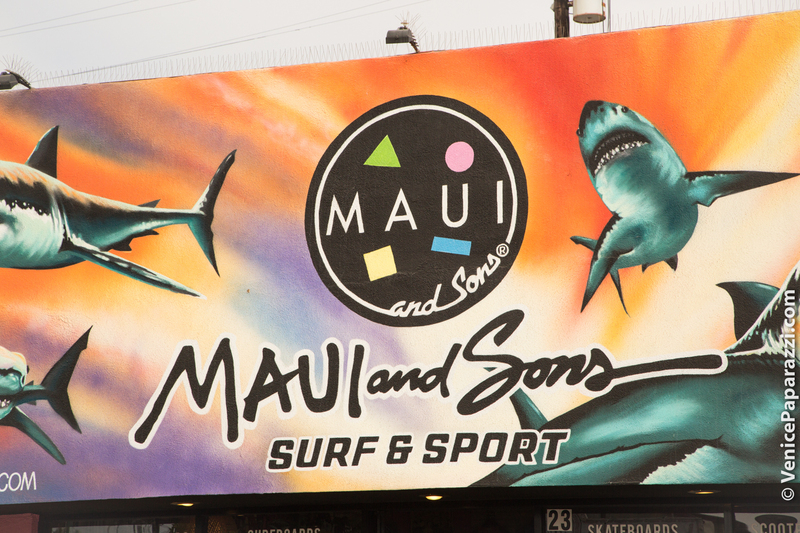 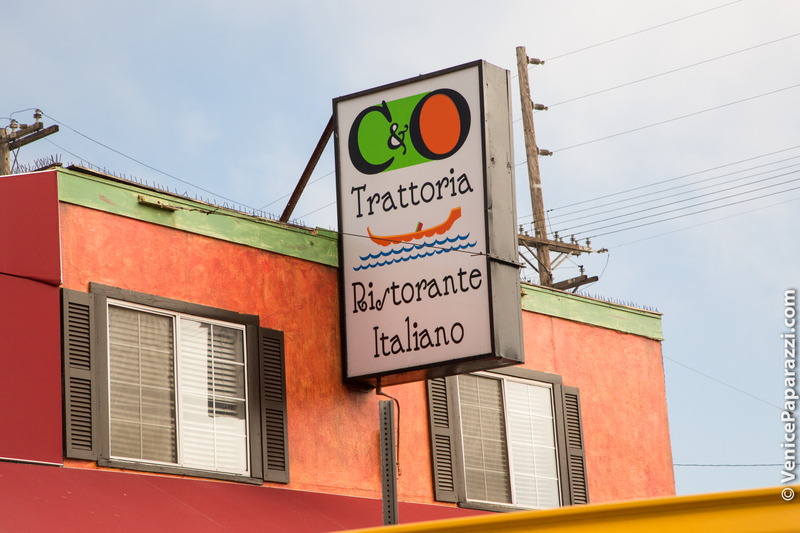 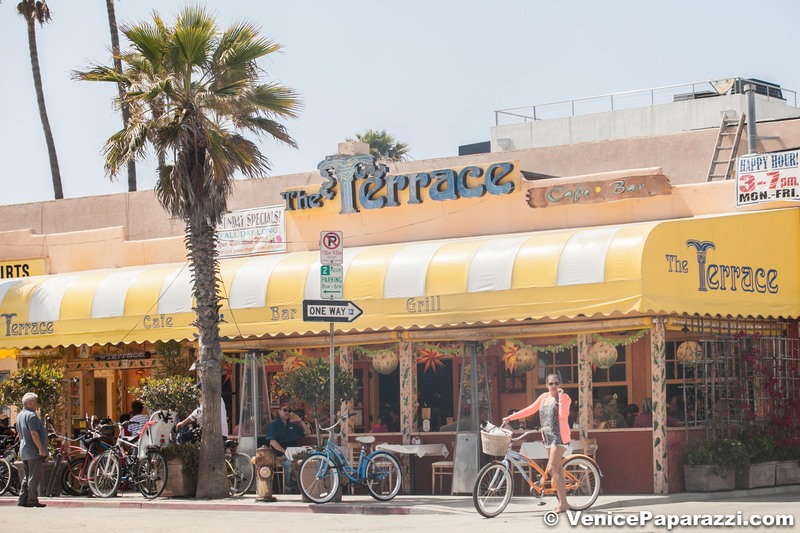 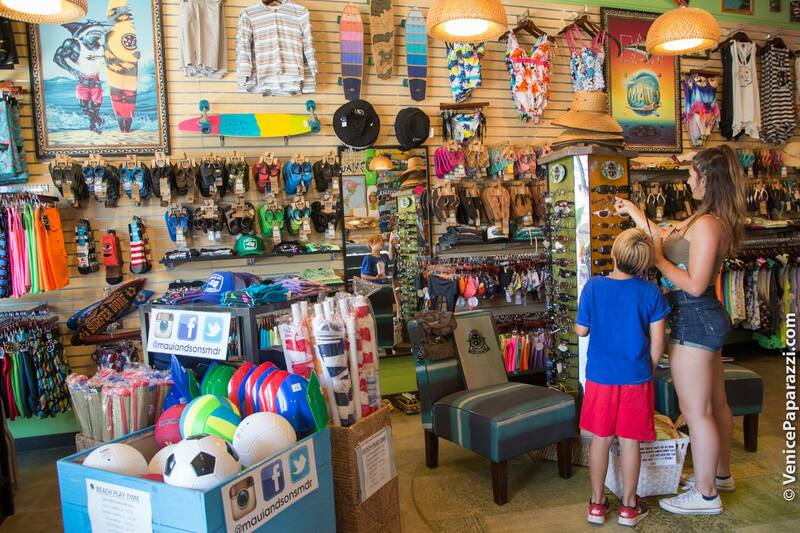 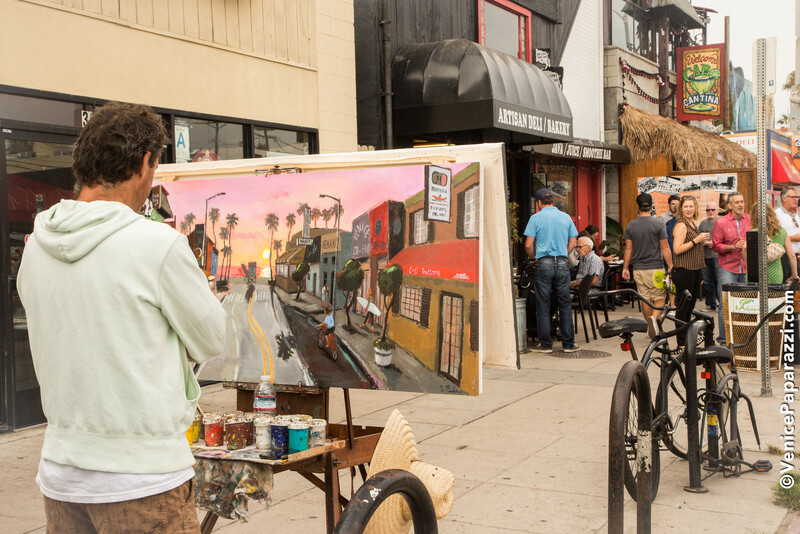 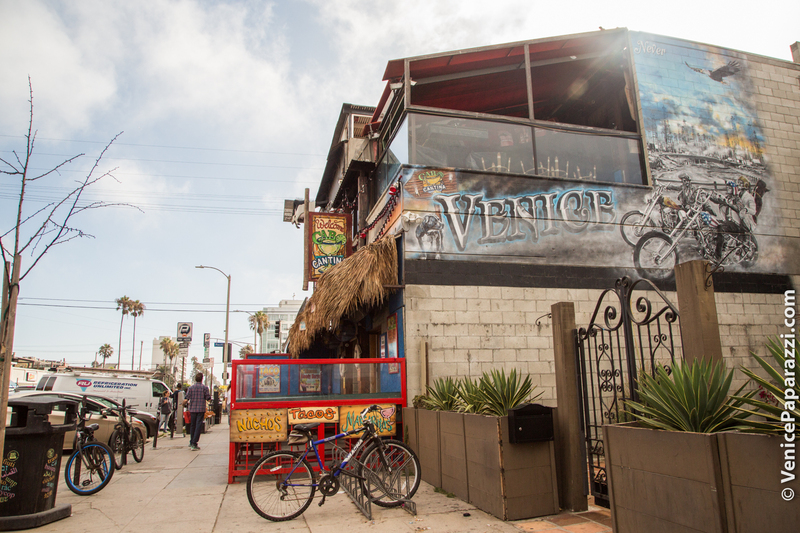 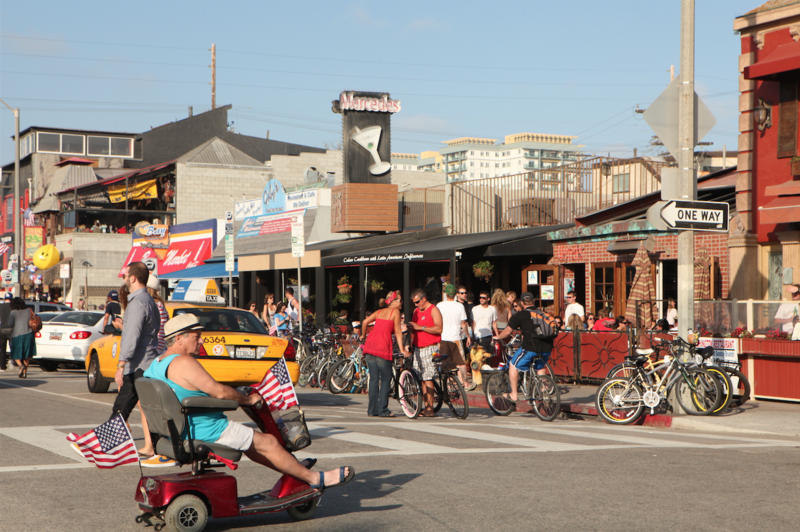 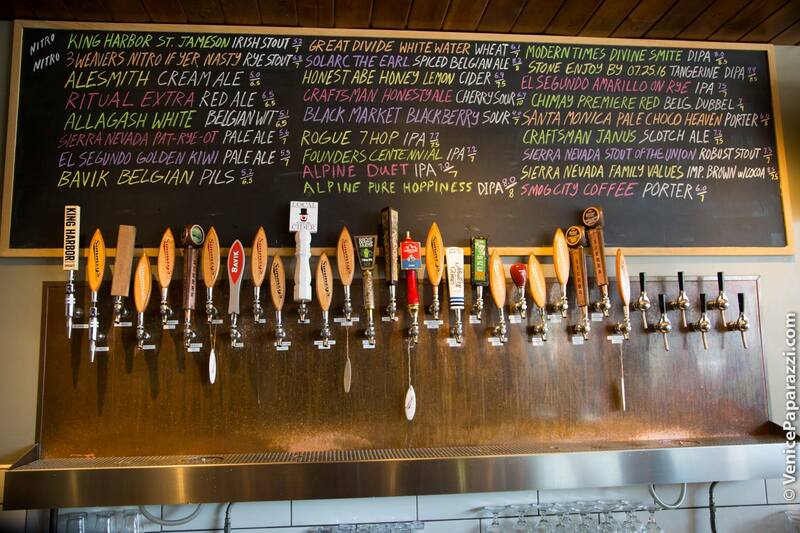 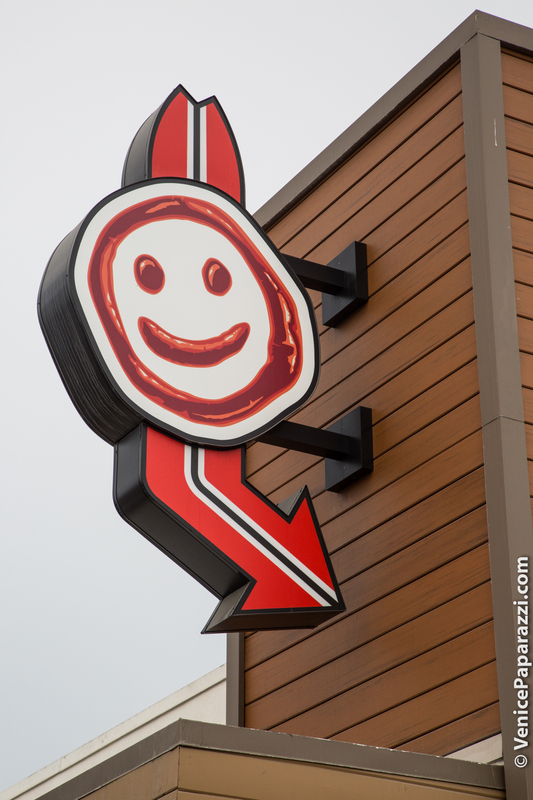 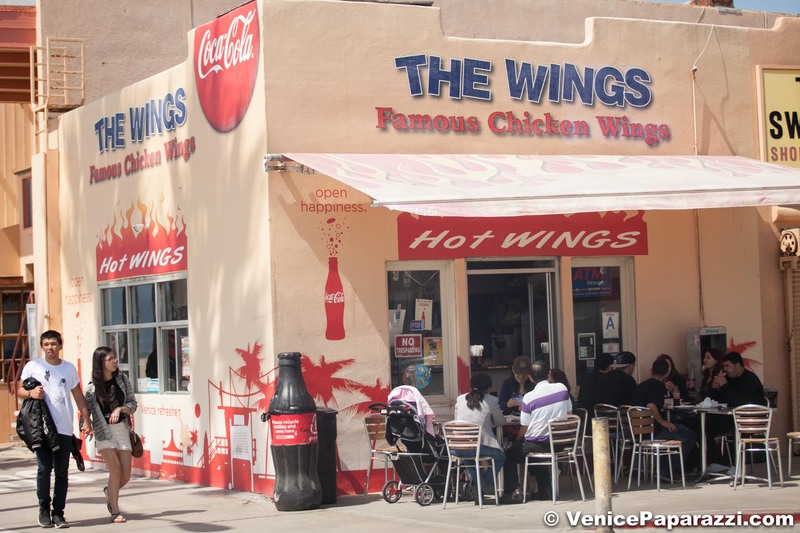 Great restaurants, bars, surf and skate shops, and people watching are the main activities in this neighborhood. 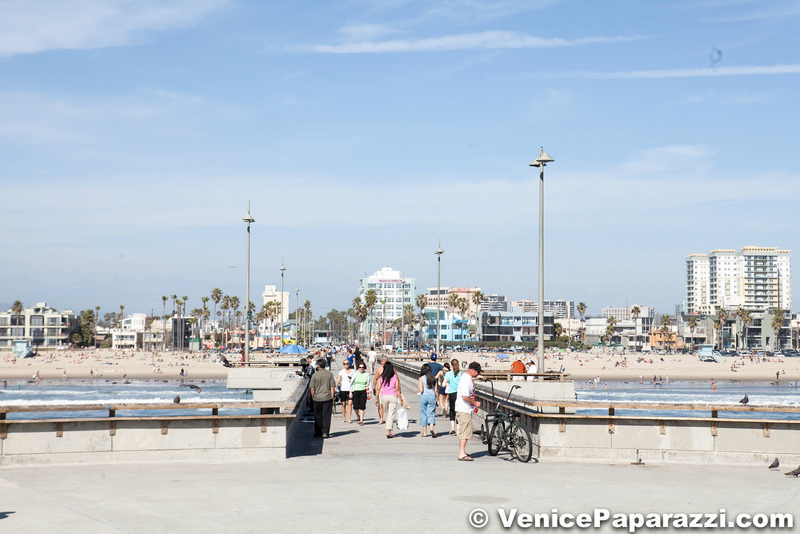 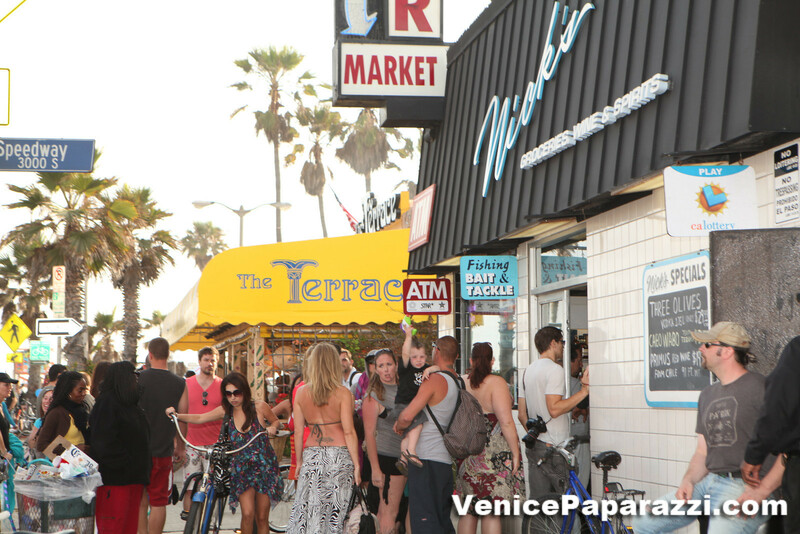 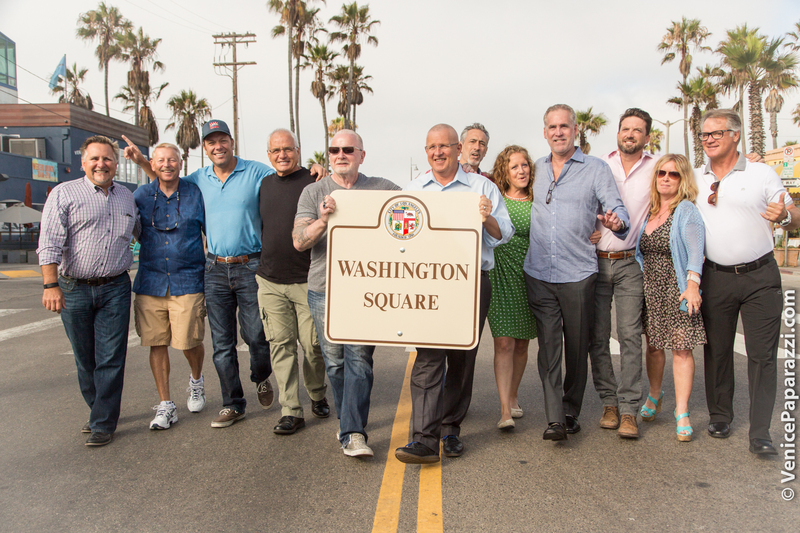 The Venice Pier, beach, and parking is located at the south end of Washington Blvd. 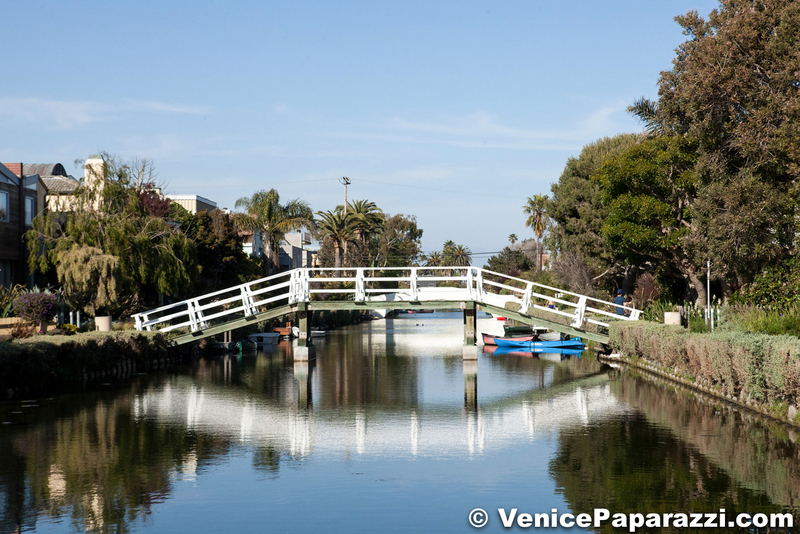 The Venice Canals are located one block north of the corner of Washington Blvd. 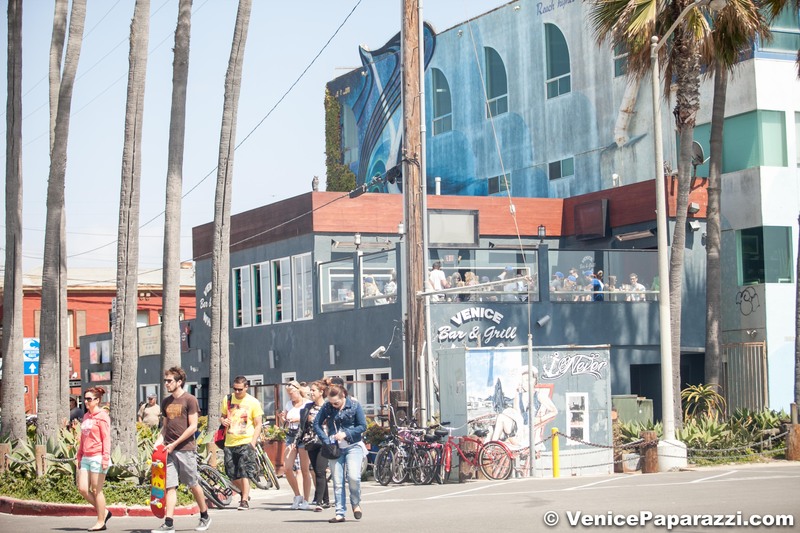 and Pacific Ave. 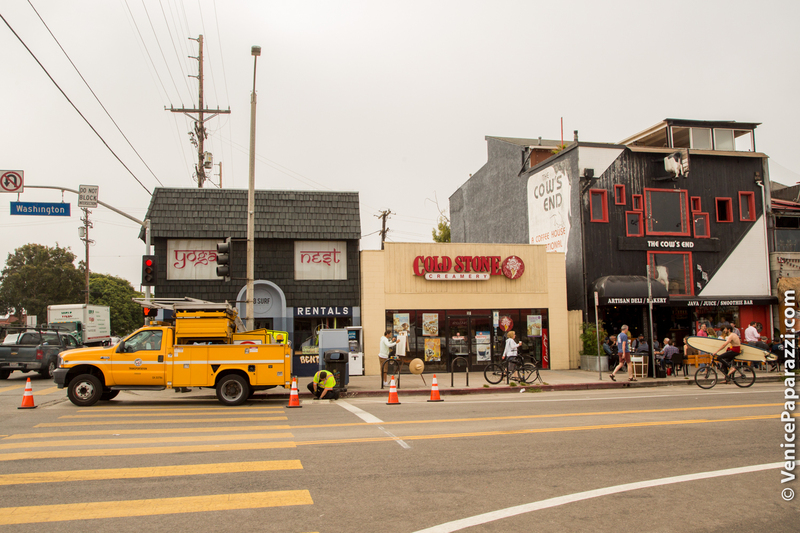 Bus stop in front of Mercedes Grill. 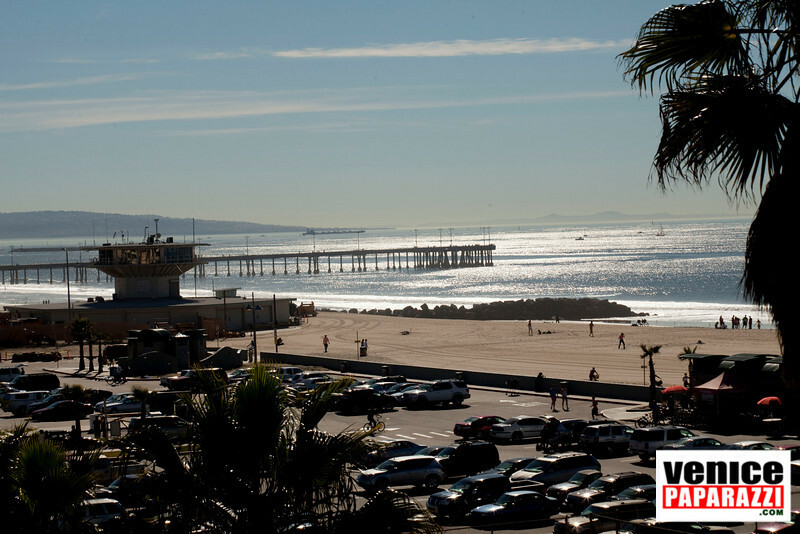 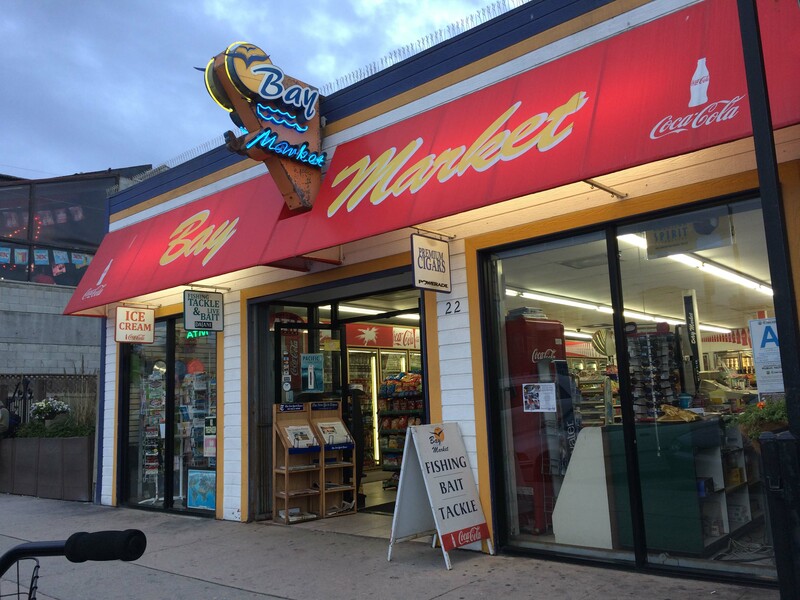 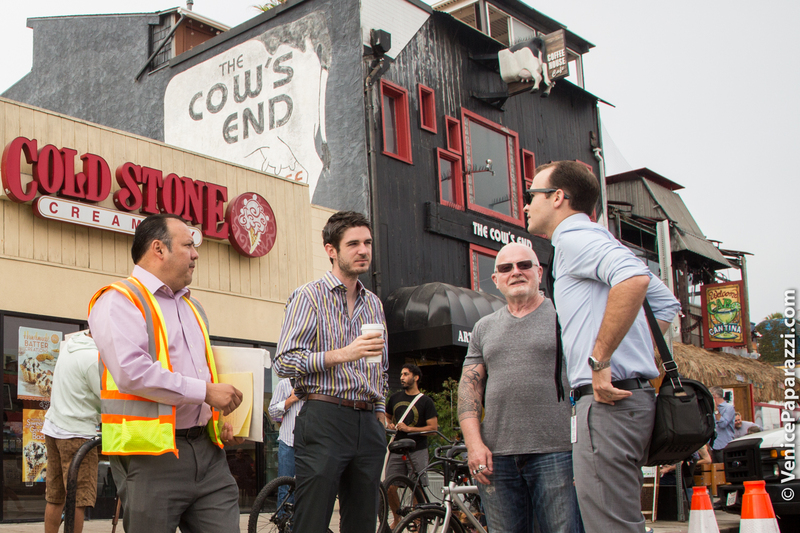 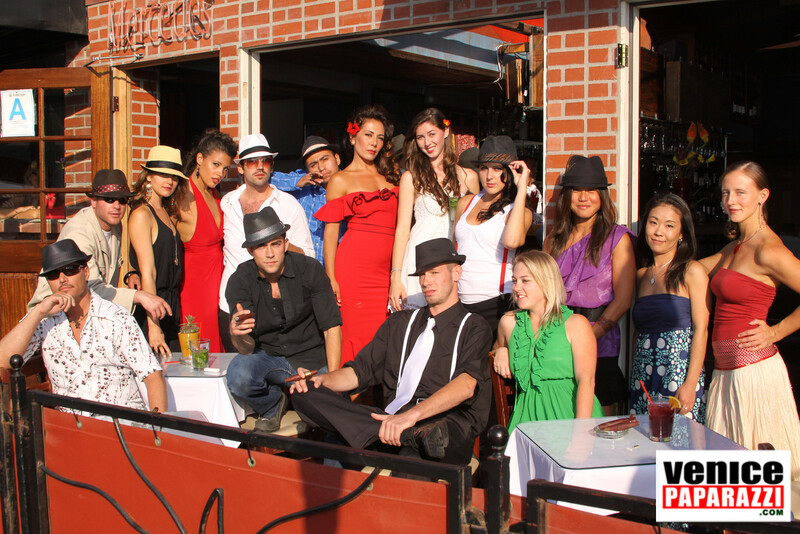 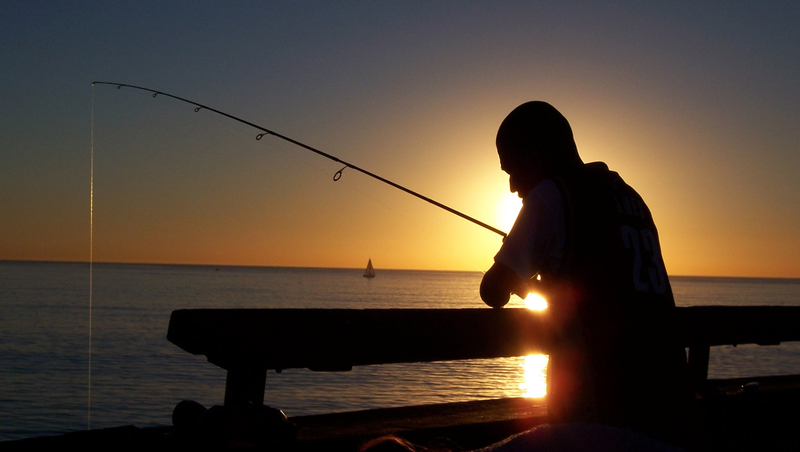 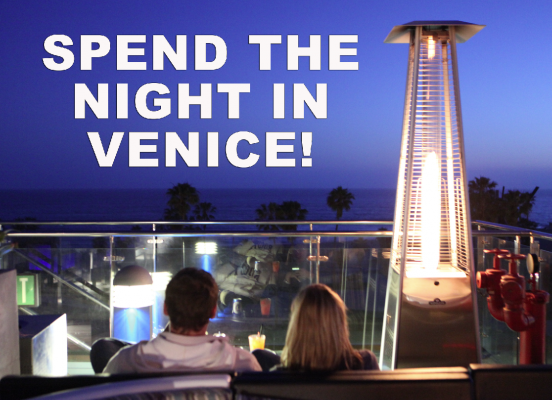 Don’t miss out on the free bus shuttle that will take you around beautiful Marina Del Rey! 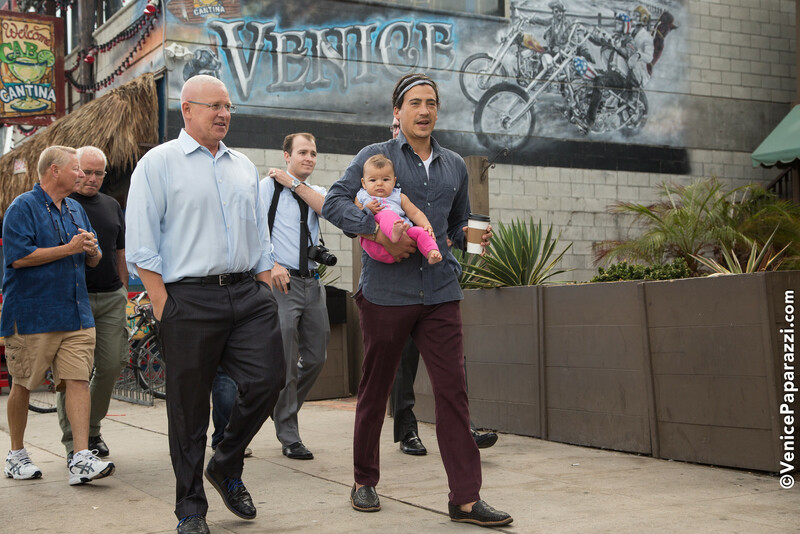 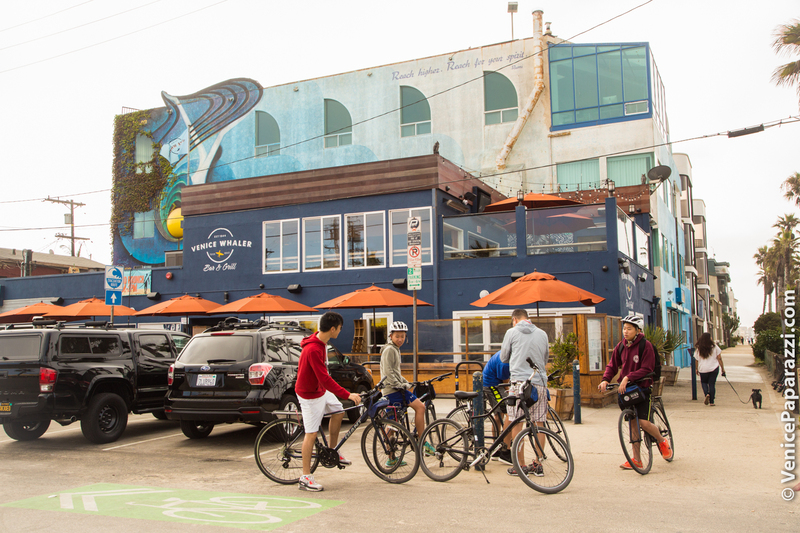 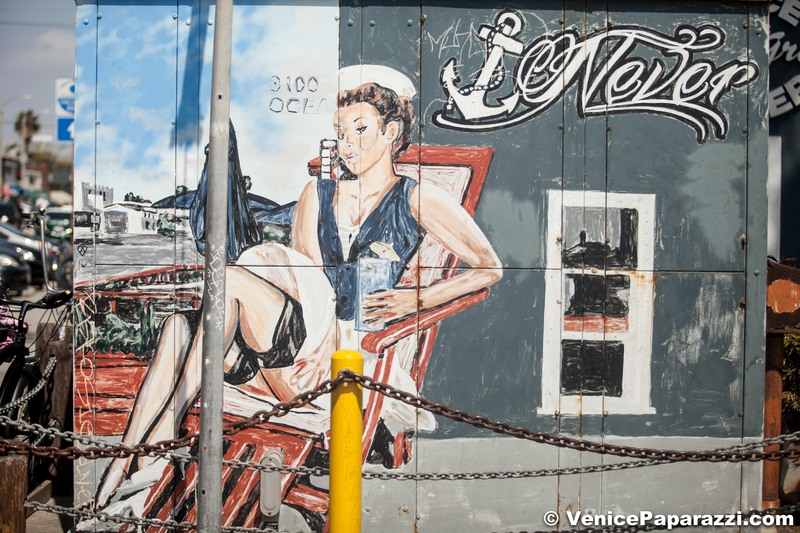 PARKING: City Lot -3100 Washington Boulevard, Venice, Ca 90291 (By the Venice Pier) Cost of parking: $5-15 depending on time of year. 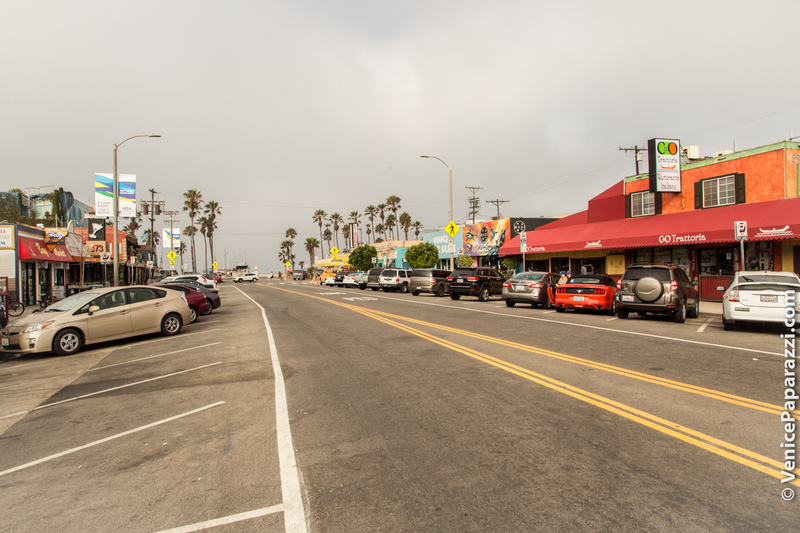 Metered street parking along Washington Blvd. 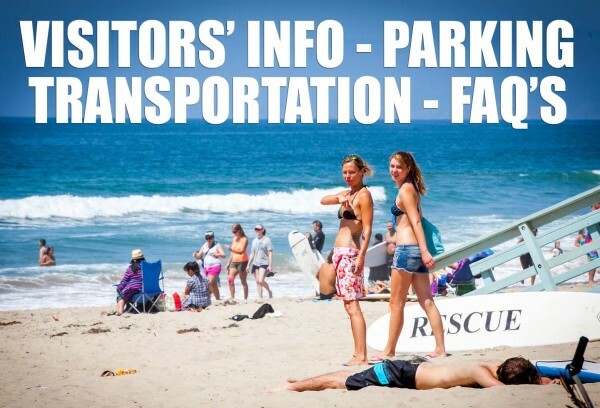 Click here for more parking info!